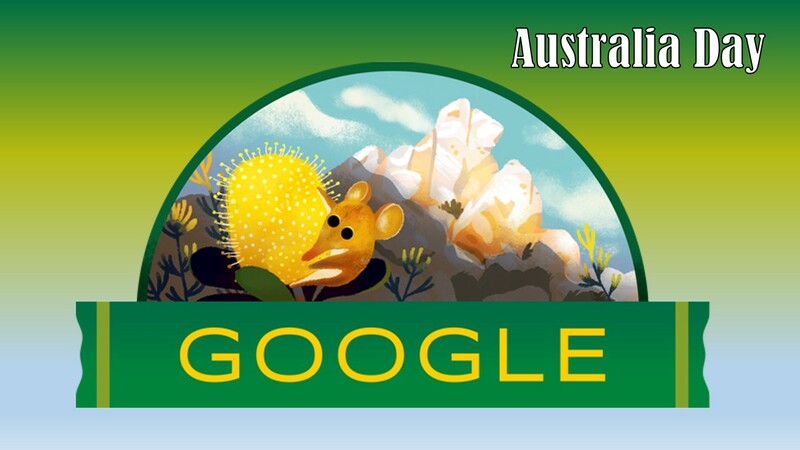 Today’s Doodle celebrates the natural beauty of the Fitzgerald River National Park, located on Western Australia’s rugged south coast. The land around the coastal hills known as “the Barrens” is teeming with life. Stretching across the Shires of Ravensthorpe and the Jerramungup, the park protects one of the most biodiverse regions in the world. Also called: Foundation Day, Invasion Day, Australian Natives’ Association Day, Survival Day, Anniversary Day. Australia Day is the official national day of Australia. 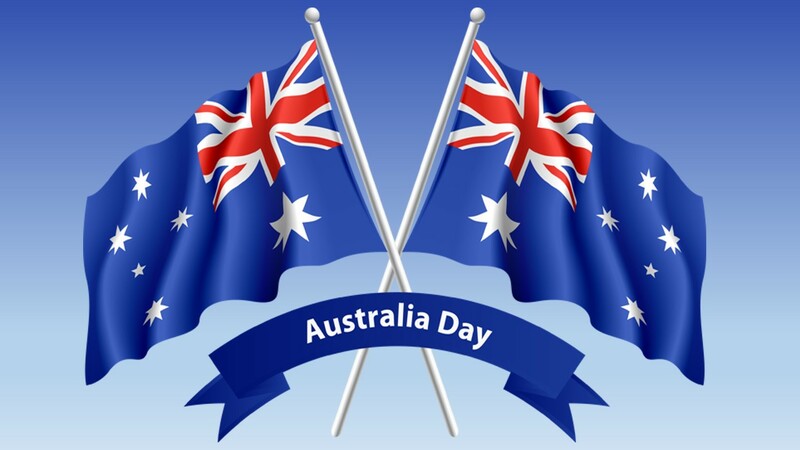 Held annually on January 26, it marks the anniversary of the arrival in 1788 of the First Fleet of British ships to Port Jackson, New South Wales, and the lifting of the Great Britain Flag at Sydney Cove by Governor Arthur Phillip. More than 1,800 species of plants live in the park, 75 of which can not be found anywhere else in the world. The park also houses 184 species of birds, 41 species of reptiles, 12 species of frogs and 22 species of mammals, including the adorable honey bramble that appears in today’s Doodle. These mouse-sized marsupials, also known as “Noolbenger,” have prehensile tails longer than their bodies, pointed snouts, and long tongues covered with bristles to help them drink nectar from native flowers such as Banksia. Tiny but thirsty, a honey possum can drink up to 7 milliliters of nectar per day, roughly the equivalent of a human who drinks 50 liters of soda! They also help plants reproduce by spreading pollen while feasting.